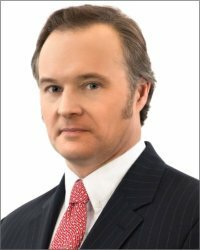 Joseph Donovan is a managing director with the Government Relations team of Nelson Mullins, Riley & Scarborough, a law firm of more than 575 attorneys, policy advisors and professionals across 18 offices in the United States. He serves as the chair of the New England Council’s Defense Working Group. Joe assists clients in areas such as defense, higher education, advanced manufacturing and energy. He interacts regularly with the New England Congressional delegation, working closely with staff (based in Washington and in districts) as well as state officials in Massachusetts. Joe focuses on funding and business development efforts for clients and helps identify and secure public funding that supports regional and national economic development needs.